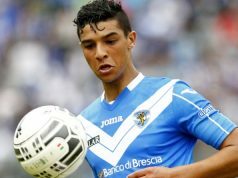 The Moroccan football player reached an agreement with Spanish football club Sevilla. Rabat – Spanish-Moroccan forward Munir El Haddadi left Barcelona to join Seville for a fee of €1.05 million. The forward’s contract with Barcelona was due to expire next June. FC Barcelona announced the signing of the agreement on January 11. 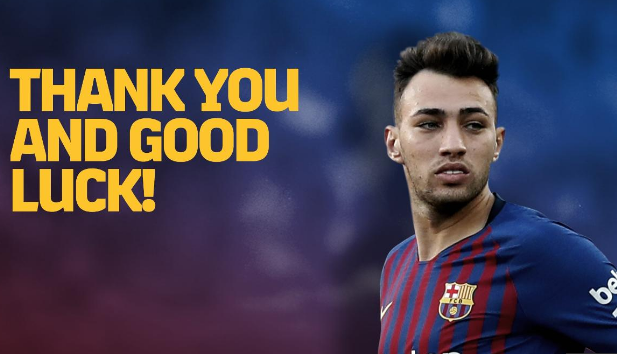 “The Club would like to thank Munir El Haddadi for his dedication and commitment and wishes him all the best for the future,” wrote the football giant. El Haddadi made his official debut with FC Barcelona at the age of 18. He made 18 appearances in his first year there under Luis Enrique. “A star of the U19 side that won the UEFA Youth League title in 2013/14, Munir made a total of 56 appearances for F.C. Barcelona and won the league twice, the Copa del Rey twice, a Champions League, a FIFA Club World Cup, a UEFA Super Cup, and two Spanish Super Cups. The striker also scored 12 goals for the Barca first team in official competition,” added the football team. 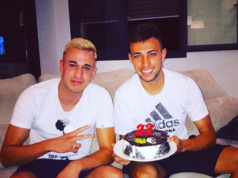 El Haddadi was desperate to join the Atlas Lions, especially after the Moroccan national team qualified for the 2018 World Cup. 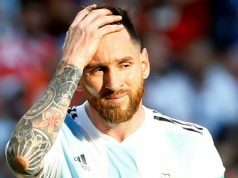 He also urged the Moroccan Football Federation to support his petition to FIFA to allow him to play with Morocco in the 2018 World Cup. 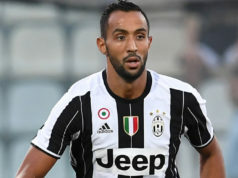 A brief appearance at an international game with the Spanish national team against Macedonia in 2014 ruined his chances to represent the Moroccan football team according to FIFA rules for switching national teams. 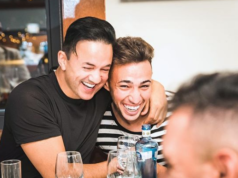 During his youth, the Moroccan-Spanish footballer also played for several Spanish clubs, including Atletico Madrid and Rayo Majadahonda. 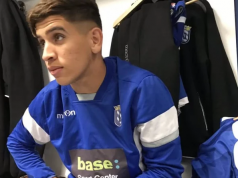 He also joined Alaves on loan for the 2017-2018 season.